TAEYANG / Hot (Mini Album). Intro - Hot. 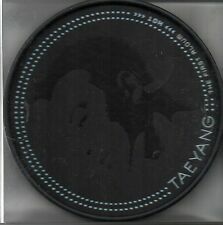 (TAEYANG / 1ST Solar PROMO CD . Solar (Intro) 02. Superstar 03. Teddy) 04. I 'll Be There (Eng.). Wedding Dress (Eng.). Connection (Feat. Big Tone) (Eng.). 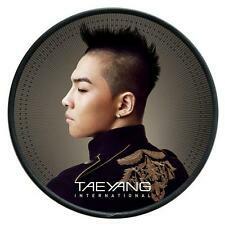 K-POP TAEYANG BIGBANG 1st Album [Solar]. SOLAR (Intro). CD Booklet Sealed. Break down. CONNECTION (Feat. BIG TONE) (ENG.). Move (Feat. I need a girl (Feat. G-dragon) M/V. Teddy) M/V. SOLAR (Intro). M/V MAKING FILM 1. 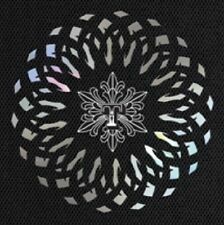 Taeyang(Bigbang) - Solar 1st Album Digipak Nomal Ver. CD Booklet New Sealed CD KPOP. Got7 - Got?. 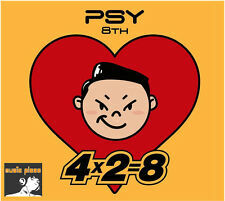 (Mini Album) Sealed CD KPOP. Solar (Intro) 02. Superstar 03. I Need A Girl (Feat. G-Dragon) 04. 오토리버스 (ft. TABLO). LOVE (ft. TAEYANG). BOMB (ft. B.I, BOBBY). 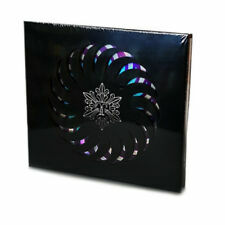 TAEYANG 2nd Album "RISE" Photo Booklet (48P) Sticker K-POP Sealed. Intro (Rise). Other countries. 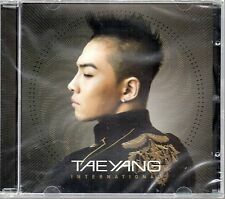 K-POP TAEYANG 1st International Release Album [Solar]. CONNECTION (Feat. BIG TONE) (ENG.). Move (Feat. I need a girl (Feat. G-dragon) M/V. SOLAR (Intro). CD DVD Booklet Sealed. ). 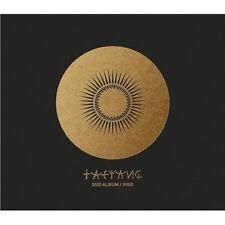 Taeyang (Bigbang) - Solar 1st Album (CD DVD) New kpop. Disc.1 01. Solar (Intro) 02. Superstar 03. Teddy) 04. I 'll Be There (Eng.). Wedding Dress (Eng.). Connection (Feat.